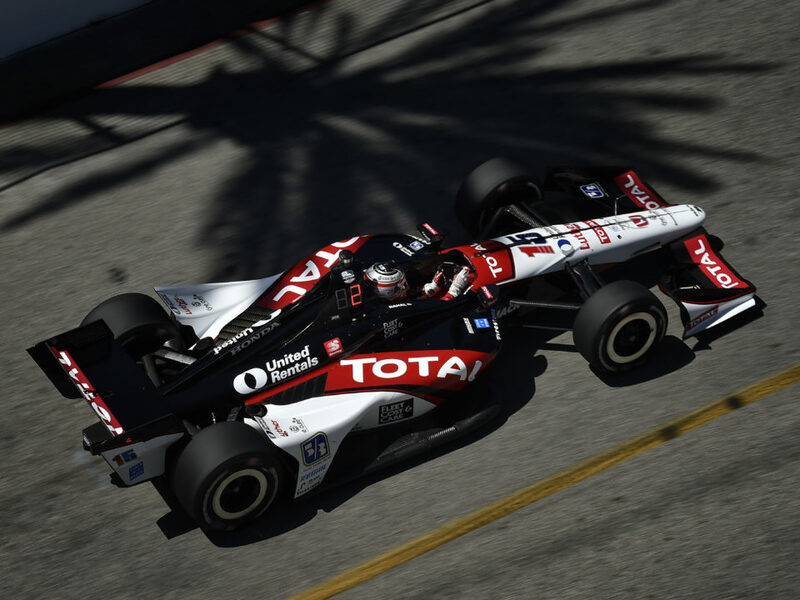 Rahal Letterman Lanigan Racing will test at Indianapolis Motor Speedway tomorrow with Takuma Sato. 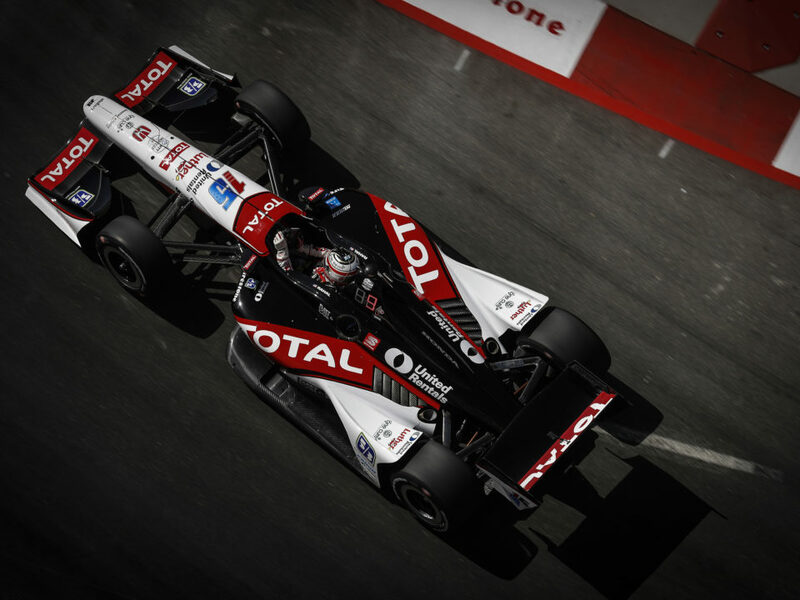 It will be the first test for the team on an oval for the 2012 IZOD IndyCar Series season. Initially the test was open to one car from each of the three manufacturers – Honda, Chevrolet and Lotus but the series invited more cars to participate. New aerodynamic components have been released since an initial test at IMS by each of the engine manufacturers and data will be collected to evaluate those components. One car/driver combination from each team was invited with the exception of teams that have rookie drivers. 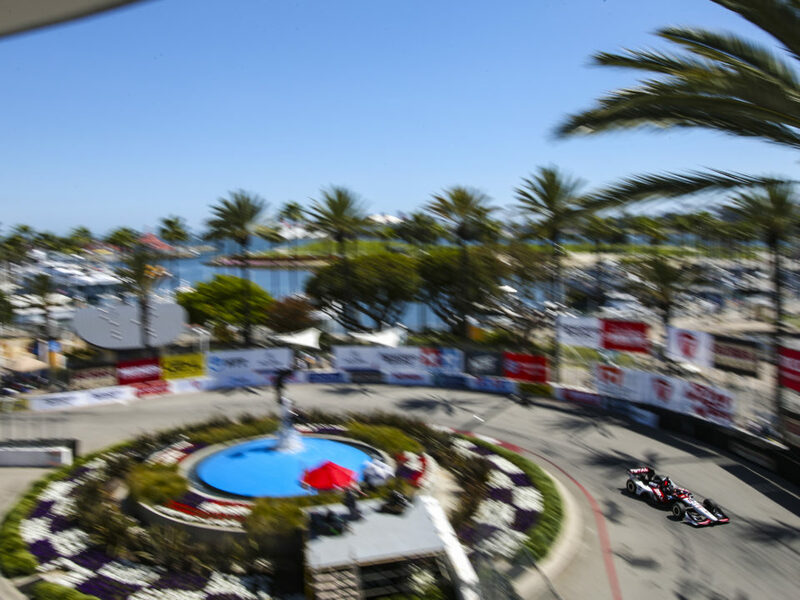 RLL’s Takuma Sato will be joined at the test by fellow Honda-powered drivers Scott Dixon (Target Chip Ganassi Racing), Mike Conway (A.J. Foyt Racing) and Justin Wilson (Dale Coyne Racing). 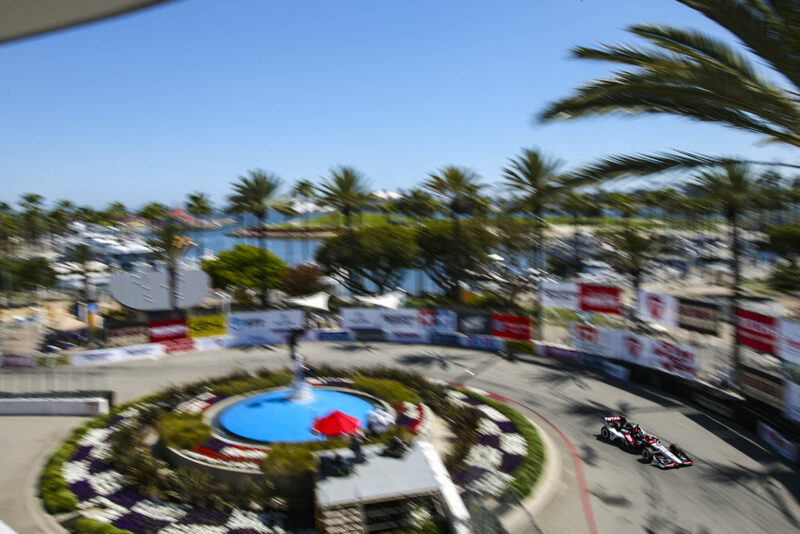 Chevy drivers that are testing include Helio Castroneves (Team Penske), Tony Kanaan (KV Racing Technology), Ed Carpenter (Ed Carpenter Racing), Marco Andretti (Andretti Autosport) and JR Hildebrand (Panther Racing). RLL’s Technical Director Jay O’Connell provided a brief overview of the test and the type of knowledge the team hopes to gain at the test. 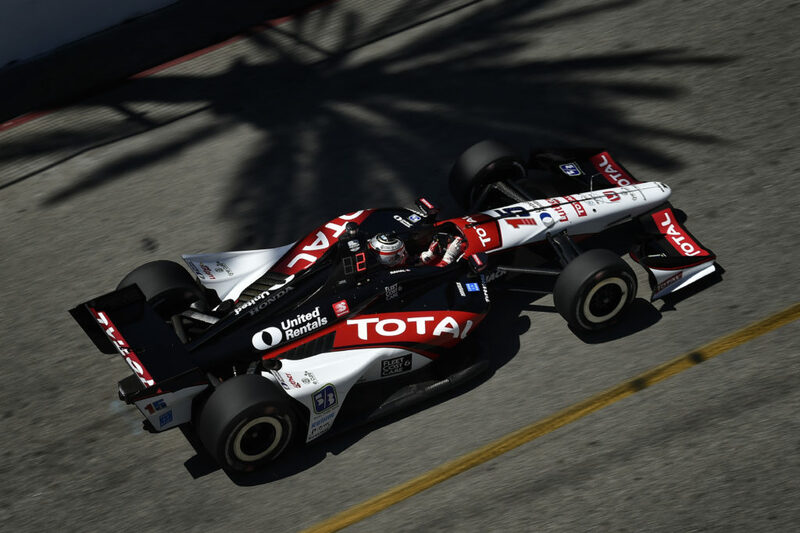 “We found out we were testing at Indianapolis Motor Speedway last Friday night so we started preparing for it on Saturday while at Barber so it’s really been a short amount of time to get ready. The first step was figuring out some gears and then working on the aerodynamic and mechanical setup based on the manufacturer test result last fall and our previous experience in the Indianapolis 500. Bruno Couprie was the race engineer for Indy 500 front row starter Oriol Servia who qualified third in 2011. 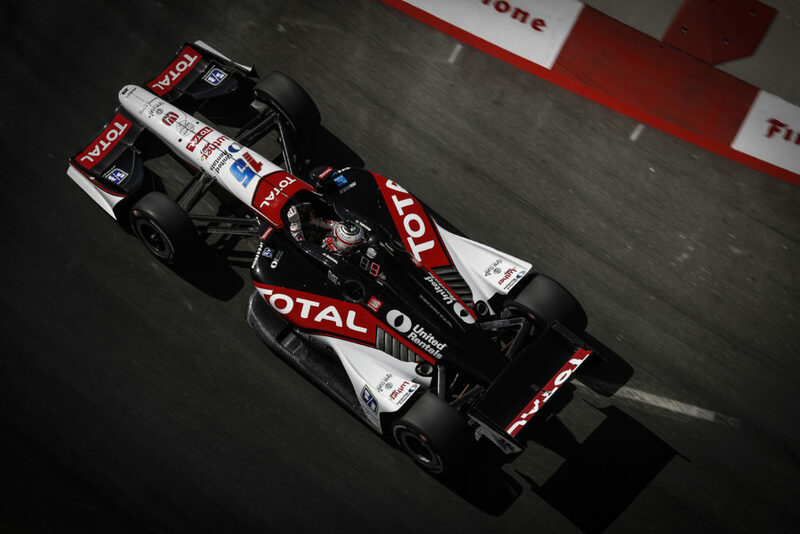 Couprie left Newman/Haas Racing at the conclusion of the 2011 season to join RLL’s ALMS program as a race engineer. He is also assisting with the IndyCar program. Takuma Sato, 35, is a former high school and university cycling champion in road racing and track cycling and racing on velodromes was his first experience racing on ovals… Despite not beginning his career in auto racing until he was 19 years old, he progressed to Formula One in only five years and went on to become the most successful Japanese driver to compete in F1 after having finished third at the US Grand Prix in 2004… The first race he attended was an F1 race at Suzuka at the age of 10… His career was launched years later when he read about a contest in a racing magazine while in college that ultimately resulted in being one of seven drivers (out of approx. 70) to win a racing scholarship. It was a one-shot opportunity due to an age limit and, as he knew it was the career path he preferred over others, he made the most of it… He went on to compete in F1 for seven seasons and made 91 starts… His popularity in Japan has been compared to that of a “Rock Star” and he is a popular corporate image character both in Japan and around the globe… He has been awarded “Goodwill Ambassador” for the British Embassy in Tokyo and used for valuable UK-Japan trade development activities… He founded “With You Japan,” an organization that provides support to children affected by the devastating earthquakes and tsunami in Japan. Many of whom lost their family, friends, teachers and homes… His U.S. base of Denver was chosen so that he could train in the high altitude and his fulltime residence is Monaco… He is married with two children.